Each week, employees at each Trinity terminal are nominated to be the “Employee of the Week.” The employee nominated is chosen by a superior based on their actions that put them above and beyond for the week. This could be providing exceptional service to a customer or jumping in to help one of their fellow employees! 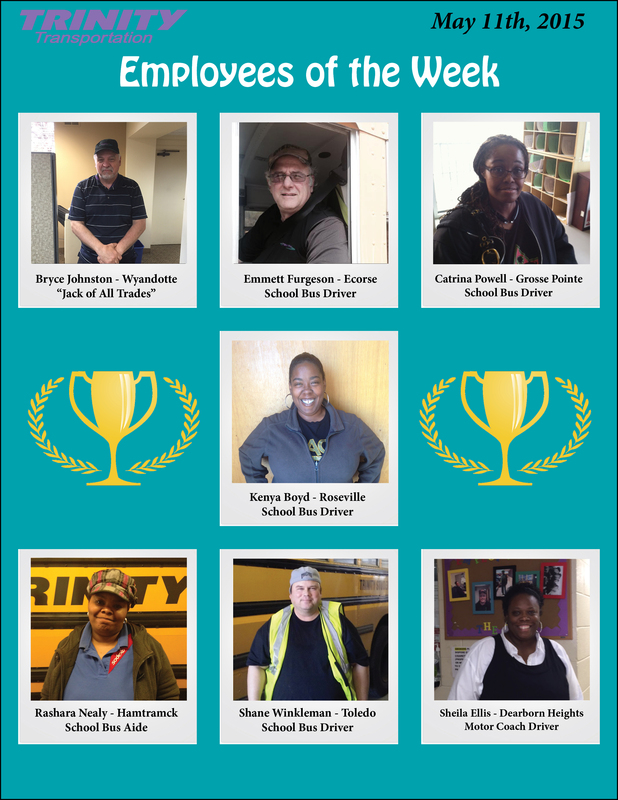 Please take a moment to recognize these men and women for their positive attitudes and determination at Trinity Transportation.